This Blog Is Your Own You Can Download Here. 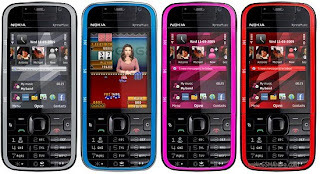 Alcatel and TCL iPhone 2G , iPhone 3G , iPhone 3GS, iPhone 4 , iPod , iPad , Apple TV,Blackberry,HTC / Palm / PDAs / Windows Based Phones / Android Based Phones, LG Hardware Repair,Mitsubishi,Motorola Hardware Repair,NEC,Nokia Hardware & Hardware-Repair,Nokia Multimedia,Nokia Dct4,Nokia BB5,Panasonic,Sagem,Samsung Hardware,Sharp,Siemens-Benq,SonyEricsson,Nokia CDMA/TDMA,GPS,Pc Software's For Mobiles Are Available And Download Here. 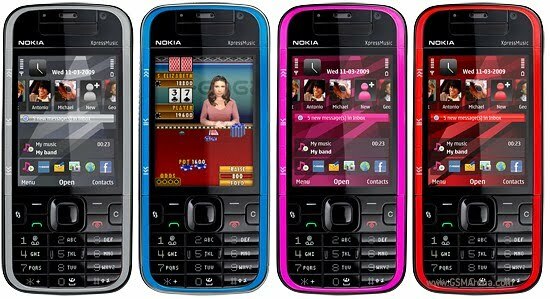 Nokia n73 unable to perform bluetooth operation solution 10000% working Check *#2820# but show bluetooth address. N73 Contact Retailer soLved via HARDWARE! Forum.Cybergsm.Net. Awesome Inc. theme. Powered by Blogger.